Tune Up Your A/C – Must Air USA, Inc. Proper maintenance by a qualified technician is one of the most important steps you can take to prevent future problems. 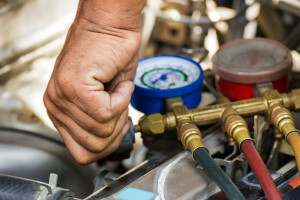 Contractors get busy during summer and winter months, so it is best to check the cooling system in the Spring and the heating system in the Fall. Plan the check-ups around the beginning and end of daylight-saving time each Spring and Fall. How to maintain your HVAC System yourself? 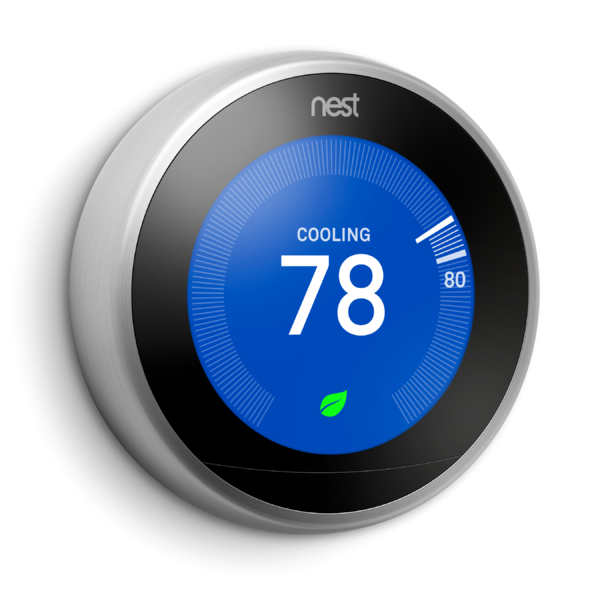 Dirt and neglect are the top causes of heating and cooling system inefficiency and failure. To ensure efficient system operation, it’s important to perform routine maintenance. 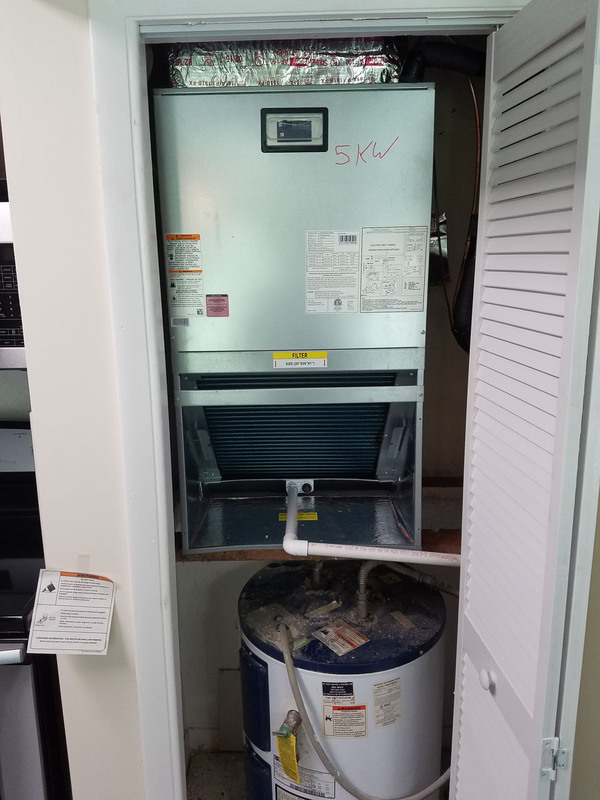 A clean filter will prevent dust and dirt from building up in the system, which can lead to expensive maintenance and/or early system failure. Change your filter every month, especially during winter and summer months, when use tends to be heavier. Change your filter if it’s dirty and tighten all electrical connections, measure voltage and current on motors (if you don’t feel comfortable with electrical areas, please contact a professional). Faulty electrical connections can cause your system to operate unsafely, reduce the life of major components and consume a lot of energy.